There are so many situations in our lives where we feel irritated, agitated and angry. One such situation of terrible inconvenience is a breakdown of a car or some other kind of automotive, especially if it is in the middle of nowhere. Most of us don’t like to call upon the mechanics for the mechanical repair jobs in such unforeseen circumstances. They tend to charge a hefty price for providing their services, thereby taking advantage of the inconvenience that we face. Why You Should Learn Mechanical Repairs? Also, they take ages to arrive and help you out most of the times. All in all, it is a messy thing. Therefore, smart people learn a few mechanical tips so that they don’t have to call up the repair person out of nowhere and do not get their pocket pinched. Like it or not, it is imperative that you learn a few basic mechanical repairs tips, so you can handle these scenarios well. Otherwise, if your car breaks down and you can reach your mechanical repair person, then you can find yourself in a bit of a pickle. Knowing the basic will allow you to get out of such situations in a jiffy. – Changing Flat Tires – One of the most common and persistent problems that drivers and commuters face is the problem of flat tires. It is something that cannot be prevented at all times but if you know how to change a flat tire and you keep a spare one in your trunk, then you won’t have to face much inconvenience. You need to loosen the nuts with a wrench and then lift the car using a jack. Then you need to remove the nuts, install the new tire, and then wrench the nuts back into place. Once that is done, you need to lower your car and ensure that it’s all in place. – Removing Scratches – If you are driving a car then there is a high probability that the body of your car will get scratched. Even if it doesn’t happen right away, it will happen eventually. A scratch on your car can be like a grave scratch on your heart. However, if you learn this mechanical repair tip then your problem is solved. First, you need to sand the scratch and the depths of it. Then, you need to clean the area and add a rubbing compound to it. Then you need to polish it using the rubbing compound, wash it and then finally seal the repair with wax. – Changing A Car Battery – It is really a bad scenario if your battery dies out on you at an inconvenient time. 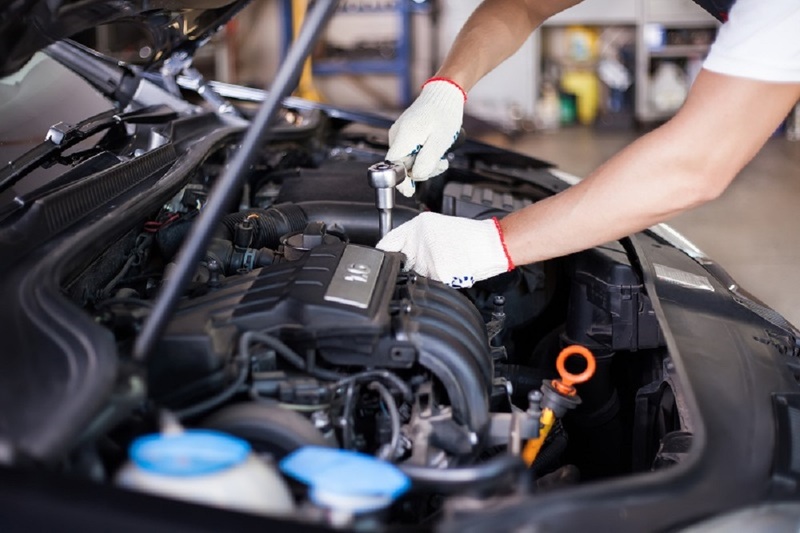 If you know how to replace a car battery, then you can dodge the situation with great ease. First, you need to change the cover of the battery. Then, you need to remove the positive and the negative clamps form the battery and remove the screws. Then you need to replace it with the new battery and re-install the screws and the clamps. – Replacing Headlights and Taillights – This is a mechanical repairs tip that you need to know to prevent accidents that are uncalled for. First, you need to remove the screws that connect the bracket with the headlight frame. Then you need to disconnect the electrical conductor and replace the faulty bulb with a new one. 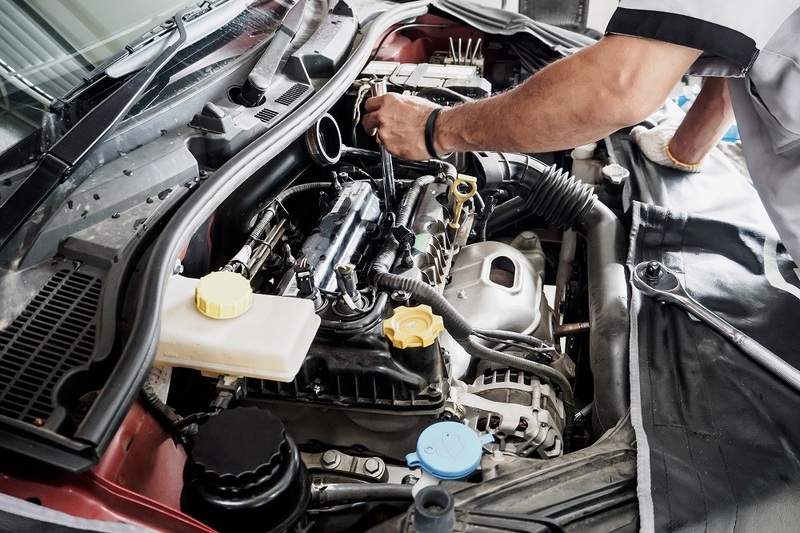 These are the four basic mechanical repairs tip that can help you get out of inconvenient situations as far as your automotive is concerned.